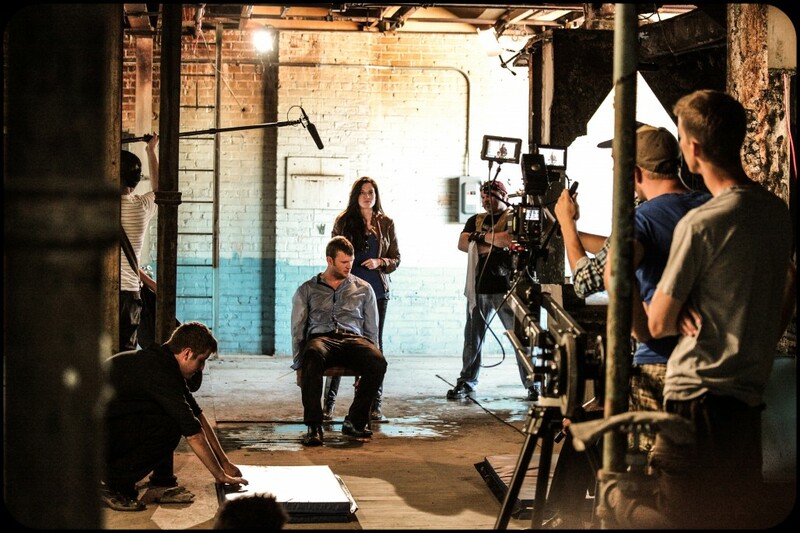 Kitchener-Waterloo has gone Hollywood with a new action film shot in and set to premiere in the region. High Rise Studio, a local independent film production company, started up in 2010. The company began by doing corporate videos and commercials for local companies. Studios has create another action-packed feature film that will set the record for more to come. After two years of production, High Rise managed to create a film that meets Hollywood standards. The film uses state-of-the-art technology and props such as the RED Digital Cinema Camera, used to create films like The Hobbit, The Expendables 3 and Transformers 4. “As filmmakers we can put a camera on a helicopter and get the shots that Hollywood is getting, and we have the same camera that Hollywood is using for their productions,” Ninaber said. The new film was mostly shot in the K-W area, with the exception of one of their major fight scenes, which was filmed in Toronto. In addition, almost all of the actors and production crew that took part in the creation of the film were local talent. Other talents include actress Allison Busner from Montreal and actor Andrew Roth from New York. This film will be an adventure, with Hollywood-style production and action, not to mention explosions and chase scenes. It’s set to premiere at the Landmark Theatre in Waterloo on Oct. 20 and 27.